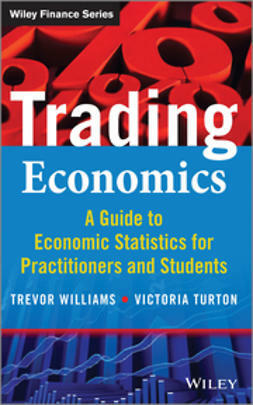 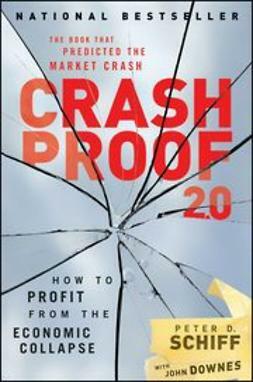 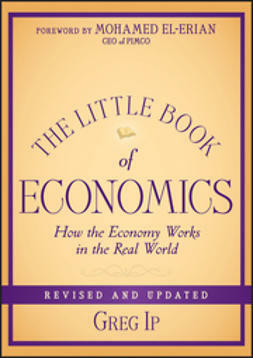 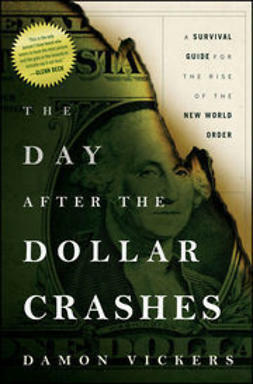 In this Collector's Edition of their celebrated How an Economy Grows and Why It Crashes, Peter Schiff, economic expert and bestselling author of Crash Proof and The Little Book of Bull Moves in Bear Markets, once again teams up with brother Andrew Schiff, a top international media and marketing expert, to tell the story of economics in two interconnected, highly informative, extremely amusing allegories. 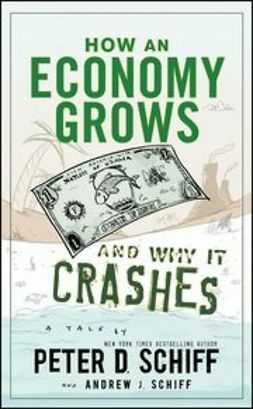 With the help of colorful cartoon illustrations, lively humor, and deceptively simple storytelling, the Schiff's bring the complex subjects of inflation, monetary policy, recession, and other important topics in economics down to Earth for the rest of us. 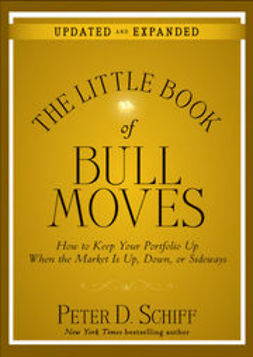 Along the way, they apply their signature take-no-prisoners logic to expose the glaring fallacies and gaping holes permeating the global economic conversation. 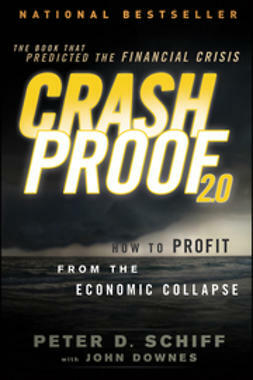 While this story may appear simple on the surface, as told by the Schiff brothers, it will leave you with a deep understanding of How an Economy Grows and Why It Crashes.